From My Hearth to Yours: A Berenstain Bears Book GIVEAWAY! This week, my sweet friends, you have up to four chances to make a lucky little reader's day! 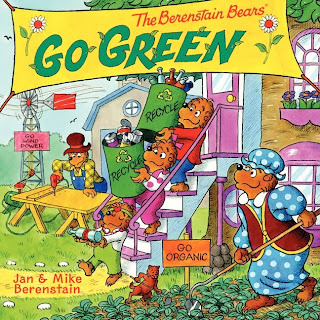 After last week's post, Choosing Favorites: My Top 5 Book Collections for Kiddos, Harper Collins Publishing generously offered to share two wonderful Jan & Mike Berenstain books with YOU! 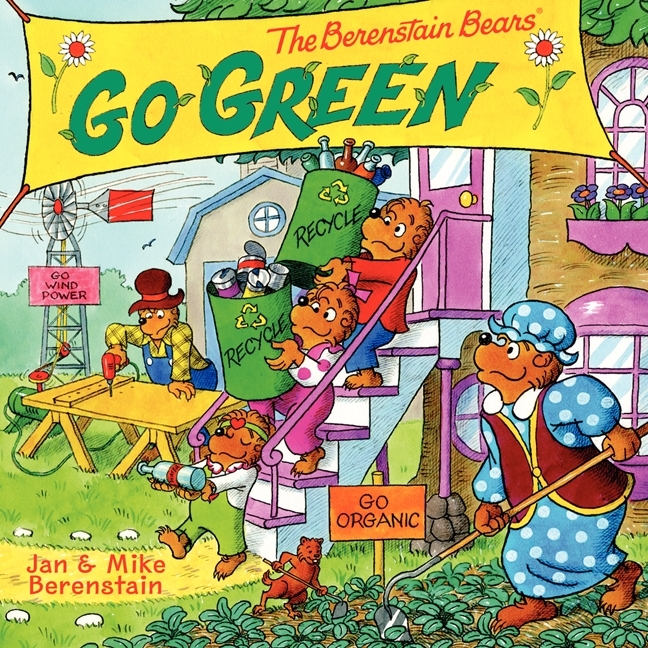 Any lil' darling would just love to snuggle up for some story time with The Berenstain Bears Go Green! 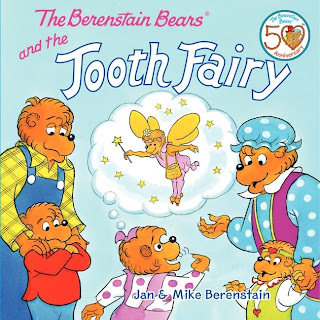 and The Berenstain Bears and the Tooth Fairy, so three cheers to The Berenstain Bears Studio and Harper Collins for sharing the sheer joy of these books with you and your budding readers. Bring the life lessons, love and warmth of The Berenstain Bears to someone special this week. Snuggling and smiles are guaranteed! *Giveaway is open to ALL From My Hearth to Yours readers until Tuesday, July 16th at 9p.m. EST. Winner will be announced on Wednesday, July 17th. If the prize is unclaimed 72 hours after winner is announced, the next number in the randomizer list will be declared the winner. My kids love berenstein bears. We love the Bears in our house! Just shared your giveaway via Twitter! My kids like these books. Thanks for visiting the Hearth, Kimberly! Fingers crossed for you! Aren't they just the best? Good luck to you! Such a huge Berenstain Bears fan... but I will admit one thing: I always thought they spelled it Berenstein until like a year ago. Cute books We are big Berenstain Bears fan. We just love Berenstein Bears. Great prize! Getting closer to picking the winner! There's still time to rack up additional entries! Best wishes! Hope she gets em'! You can increase your odds if you're eligible for additional entries. Good luck! You're still eligible for additional entries, sweet Noelle! You're due for a big WIN, my friend! So happy to have you, Susan! Hope you nab the prize! What's not to love? Aren't they the greatest? Still time to add on additional entries if you're eligible. Have at it! Great, Debra! Thanks for hanging at the Hearth! If you're a FB friend AND a sharer, then you get ANOTHER entry, so don't forget to add another comment to increase your odds! Good luck to you! My kids love the Berenstein bears! Cute classic stories! I loved the Berenstain Bears growing up and my kids love them as well.Thanks! Welcome to The Hearth, Leslie! We're so happy to have you and hope you stick around! Good luck! Tonight might be her lucky night, then! Everyone has up to FOUR chances to win, so feel free to increase the odds. Best wishes! Couldn't agree more! There's still time to increase your odds! Hope you nab em'! Me, too, Erica! Best wishes to you and yours! 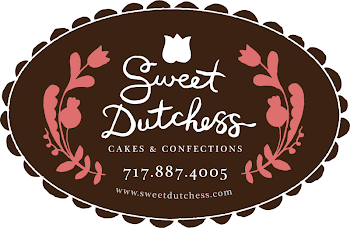 And I love my new Sweet Dutchess pic! Don't forget you're eligible for two more entries for being a Google Friend Connect follower and just for visiting this page! Get em'! Go Michelle! I'd love to send these books to your cuties! You are eligible for another entry for being a FB friend! Increase your odds and win these! Welcome back, Susan! You're up for at least one additional entry for being a GFC follower. Good luck! Love them!!!!!!!! And there is a wiggly tooth in this house. --Megan Nalley--I can never remember my sign in. I always loved the Bernstein Bears as a child! Guess who just won this GIVEAWAY?!?! BOOYAH! Send your full name and mailing info to cally@frommyhearthtoyours.com, and consider yourself a CHAMP, Tamar! BAZANG! It's about time!